Our range of products include stainless steel 316l black round bar. Suraj Metal Corporation is a leading Stockiest, Supplier and Exporters of Stainless Steel Black Round Bar. 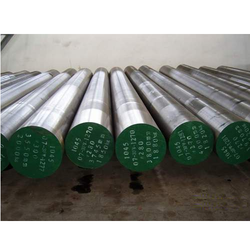 We offered Steel Bar which are high in demand as these are made as per universally laid quality standards. Grade like 304, 304L, 316, 316L, 310, 410.